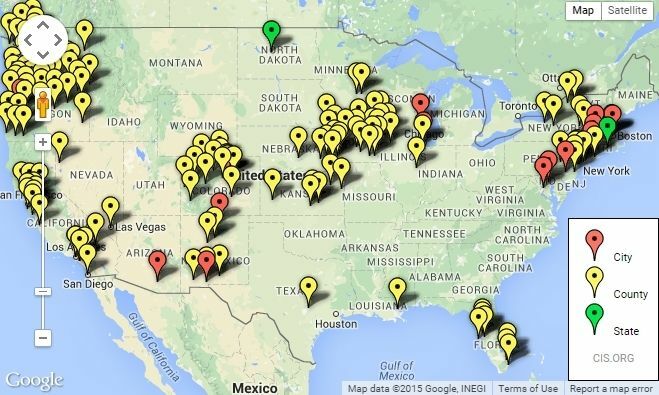 Nearly two-thirds of the public oppose "sanctuary cities." Less than a third say they back the policy, according to the latest IBD/TIPP Poll. 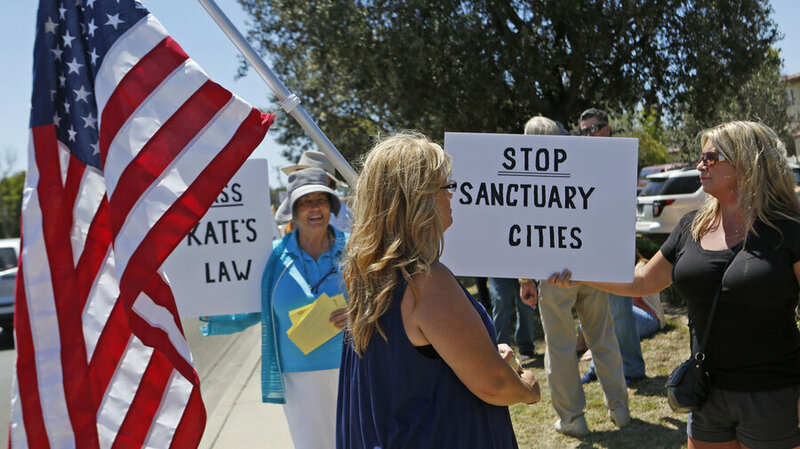 The IBD/TIPP poll asked about support for a policy in which "some cities in the U.S. do not report illegal immigrants who commit crimes to federal immigration authorities." Every one of the 41 demographic groups broken out by the IBD/TIPP poll opposes this policy, except for Democrats (only 44% oppose) it, liberals (38% oppose) and those between 18 and 24 (48% of whom oppose this policy). The strongest opposition comes from investors (71%), married women (70%), conservatives (79%), Gen-Xers (74%) and young boomers (72%). Even Hispanics oppose this policy by a 57% to 39% margin.